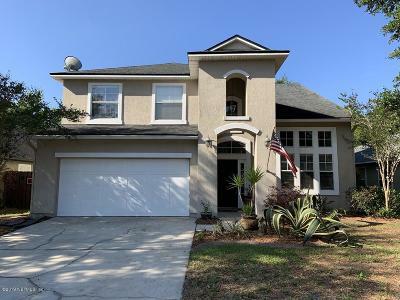 View Houses, Homes and Real Estate for Sale off County Road 210 Corridor in St Johns County - Florida. The CR 210 Corridor is a budding area is experiencing rapid growth in housing as well as new shopping, dining, roads & infrastructure. 32259 and 32092 comprise the zip codes on the 210 Corridor near to and west of I-95. Some of the communities with houses, homes and real estate for sale in St Johns and St Augustine Florida off County Road 210 & Greenbriar Rd are Johns Creek, South Hampton, St Johns Golf and Country Club, Southlake, Stonehurst Plantation, Wingfield Glen, Glen St Johns, Sandy Creek, St Johns Forest, Cimarrone Golf and Country Club and the Reserve at Greenbriar. There are many new construction homes being built and quite a few pool homes for sale up and down the 210 Corridor. An upcoming master planned community wihich will be south on St Johns Parkway will be Silver Leaf Plantation. This will be in the image of Oakleaf Plantation with over 10,000 homes and world class amenities and is so large it is expected to have a 15 year build out. A new road (State Road 9B) is coming in near future and this should reduce the commute to Jacksonville and make the area continue to grow for years to come. With this growth there are always new construction homes for sale and plenty or resale homes to consider. There are communities with grand amenities with CDD Fees and quite a few with No CDD Fees and Low HOA Fees. 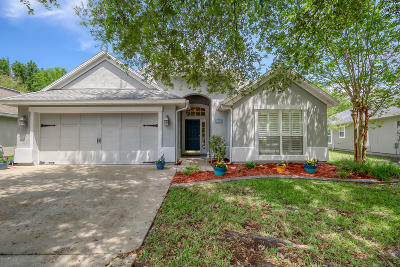 If you are looking for a place to live in St Johns County with a short commute to Jacksonville this is a wonderful area to consider. Let us know what type of home you are looking for and our team of buyer agents will get you a complete list to review.